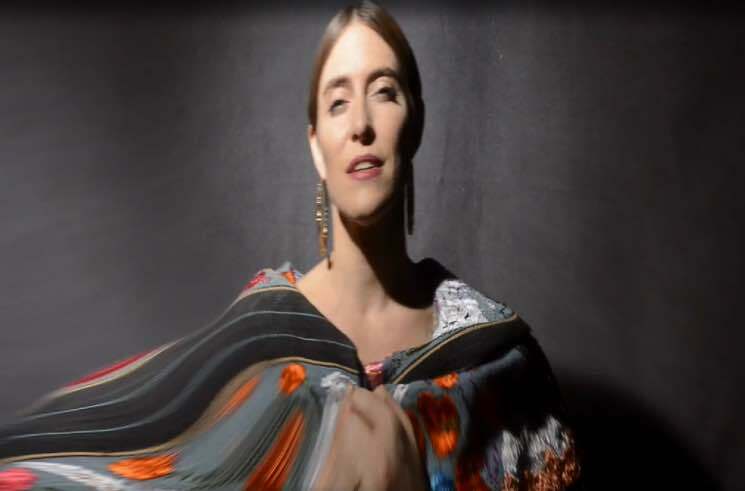 Feist has been teasing her impending Pleasure LP with the unveiling of the title track and the Jarvis Cocker-featuring "Century," and now the former has been paired with matching visuals. The Mary Rozzi-directed clip features a colourfully outfitted Leslie Feist under a distorted camera lens, lip-syncing and playing air guitar. It's simple enough, but mesmerizing nonetheless. Give the video for "Pleasure" a watch below. The record of the same name officially arrives on April 28 via Universal, and you can see Feist's upcoming tour dates below, as well.